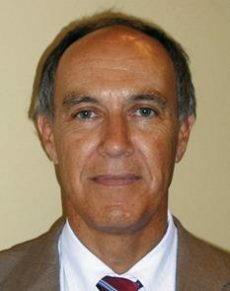 A veteran of the World Intellectual Property Organization, Francis Gurry was appointed director general in 2008 and, in 2014, was reappointed for a second six-year term. He was instrumental in establishing the WIPO Arbitration and Mediation Centre and subsequently played a pivotal role in developing the highly successful Uniform Domain Name Dispute Resolution Policy. From 1997 Gurry served on the WIPO top management team, initially as assistant director general, then from 2003 as deputy director general with responsibility for patents and the PCT system, the Arbitration and Mediation Centre, traditional knowledge, traditional cultural expressions and genetic resources. Before joining WIPO, Gurry practised as an attorney in Australia and taught law at the University of Melbourne. He is the author of numerous publications and articles on IP issues in international journals.